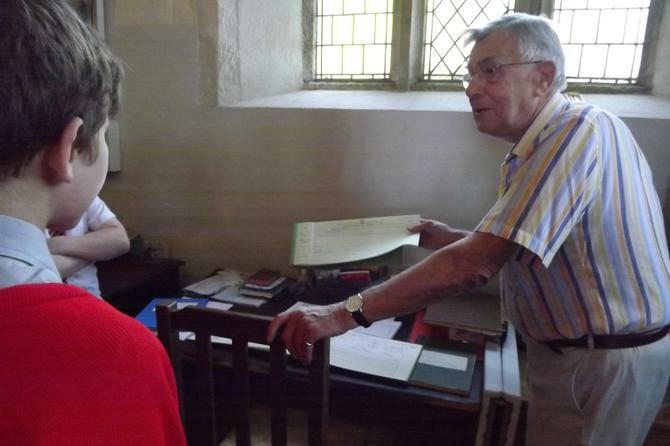 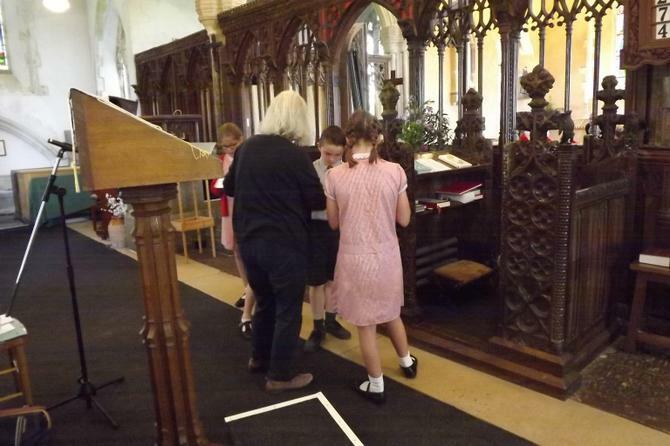 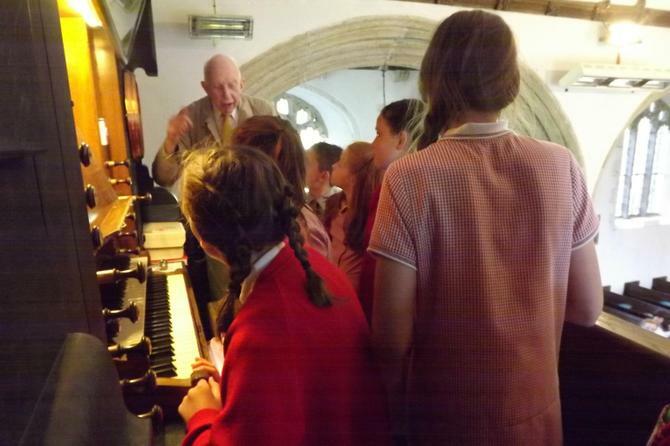 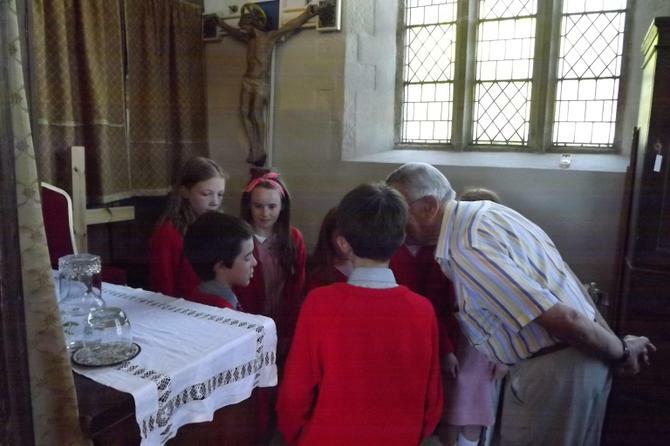 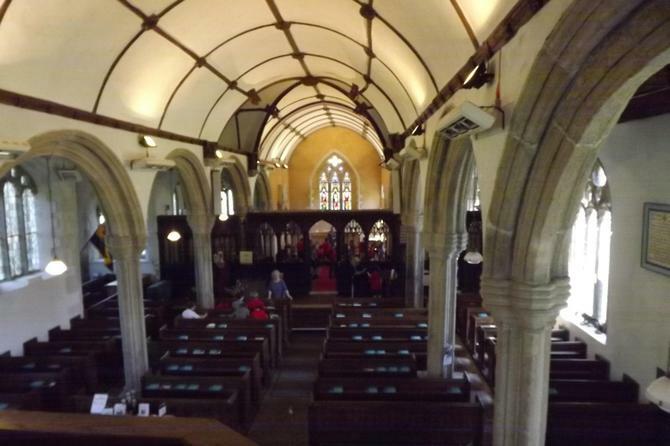 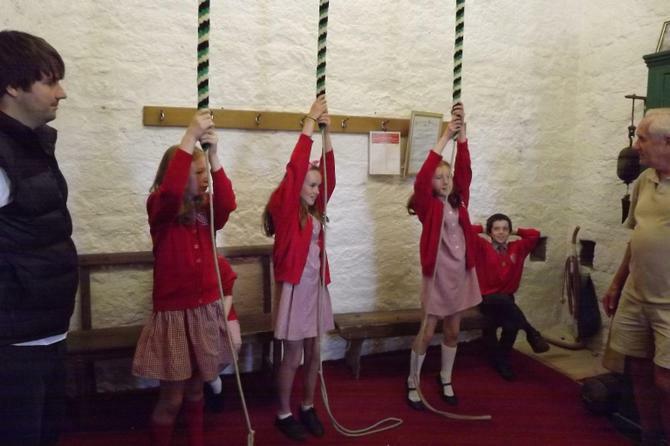 Year 6 pupils had the opportunity to visit Illsington Church. 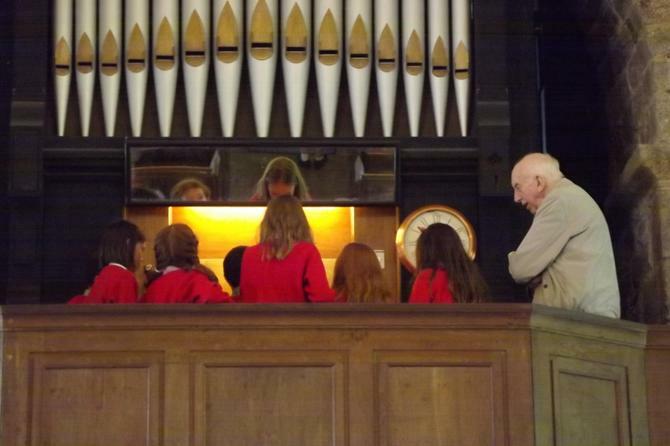 The afternoon began with a service led by Rev David. 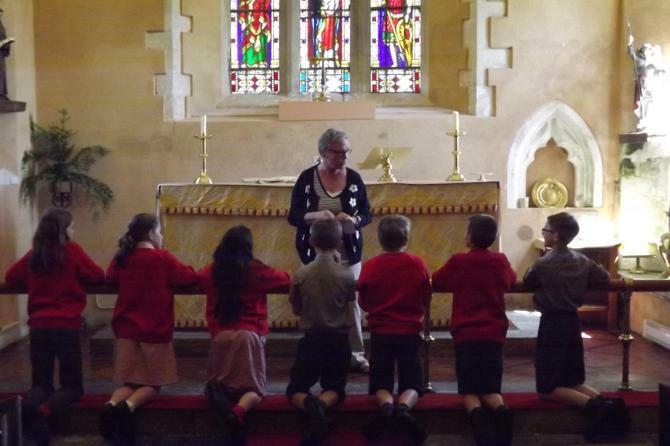 After the service the children were split into small groups led by Trish Winmill and other volunteers to join in several activities and learn about the history of the church.